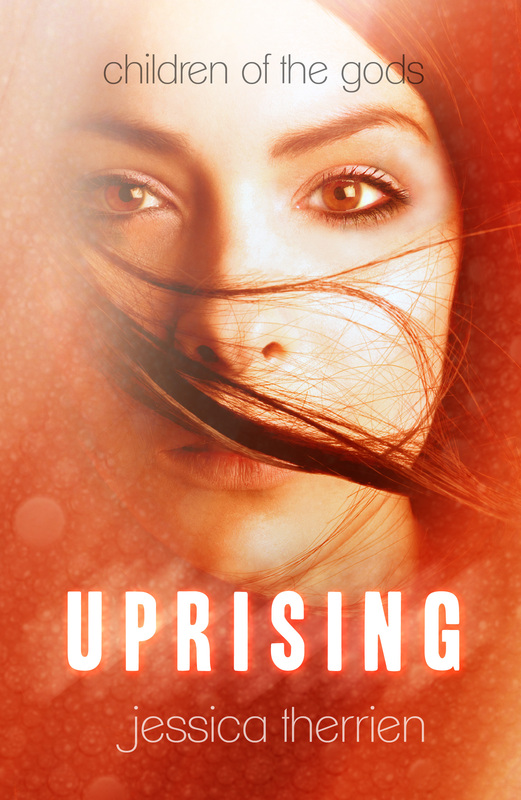 Supporting other writers: Jessica Therrien: UPRISING cover reveal! Information on this book and more about the author is listed below. Congratulations, Jessica, and I’m excited to read UPRISING in February! We left everything but the weapons. Clothes, food, toothpaste. There wasn’t time for things that weren’t essential to escape. The five of us went on foot in a direction that was meaningless to me. I had never seen what was outside of the edges of the safe haven, not since I’d been here. When Mac stopped abruptly after our fifteen-minute trek into the woods, we all froze at once, bodies poised and ready to attack, eyes searching for threats. I had never heard Dr. Nickel called by his first name, and it made me realize he wasn’t as untouchable as I had imagined. Just because he was here, didn’t mean we were safe. As I lay belly down in the dirt, I noticed Dr. Nickel pull a gun from his belt, and my stomach gave a heave. REMINDER: HOLLOW COVER REVEAL NEXT WEEK!!! 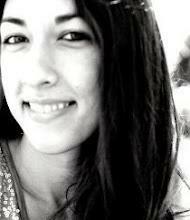 congratulations, jessica. keep up the good work. and thank you, christa, for bringing these authors to light. this is a difficult field to break into, and the generosity of other authors in helping each other along is always appreciated. Very talented, I love the cover. It looks really good. « HOLLOW Sample Page #3–FINAL ONE!